The candidates who are applying to Skyline Institute of Engineering & Technology for the B.Tech program have to clear 10th and 12th examination or its equivalent. At Skyline Institute of Engineering & Technology 45% of marks in Physics, Chemistry, Mathematics and any one of the followings: CS/Biology/Biotechnology/Electronics is mandatory for the candidates. At Skyline Institute of Engineering & Technology the candidate should get valid score in UPSEE/AIEEE/UPTU order to get admissions. 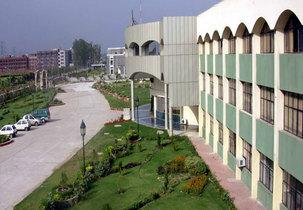 The Skyline Institute of Engineering & Technology fixed criteria as well as the candidate’s performance in the entrance exam. 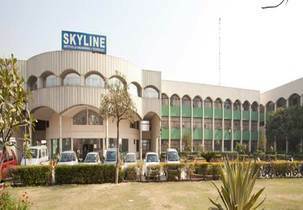 Candidates who are applying to MBA program at the Skyline Institute of Engineering & Technology should have an aggregate of 50% marks in the Bachelor’s degree from any University which is recognized. MBA program Admissions will be as per the candidate’s eligibility which fulfills the Skyline Institute of Engineering & Technology fixed criteria and the candidate’s performance in their respective entrance exam. At Skyline Institute of Engineering & Technology the candidates who are applying to MCA program have to clear 10th and 12th examination or its equivalent. 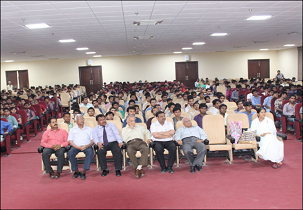 B.Tech/MBA/MCA programs offered at the Skyline Institute of Engineering & Technology are designed well and planned appropriately. Admission in Noida, at the Skyline Institute of Engineering & Technology will ensures you the better career opportunity and future. What is an eligibility criterion in Skyline Institute? 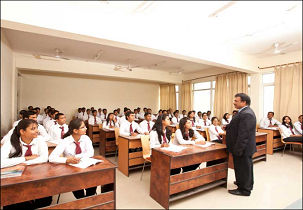 What are exams required for B.TECH in Skyline Institute? 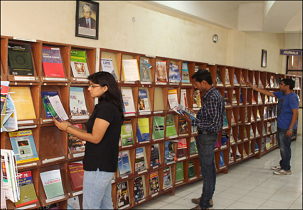 How is admission done in Skyline Institute? Admission will be made through counselling based on the rank obtained in UPSEE/JEE mains. What are the exams required for doing MBA?